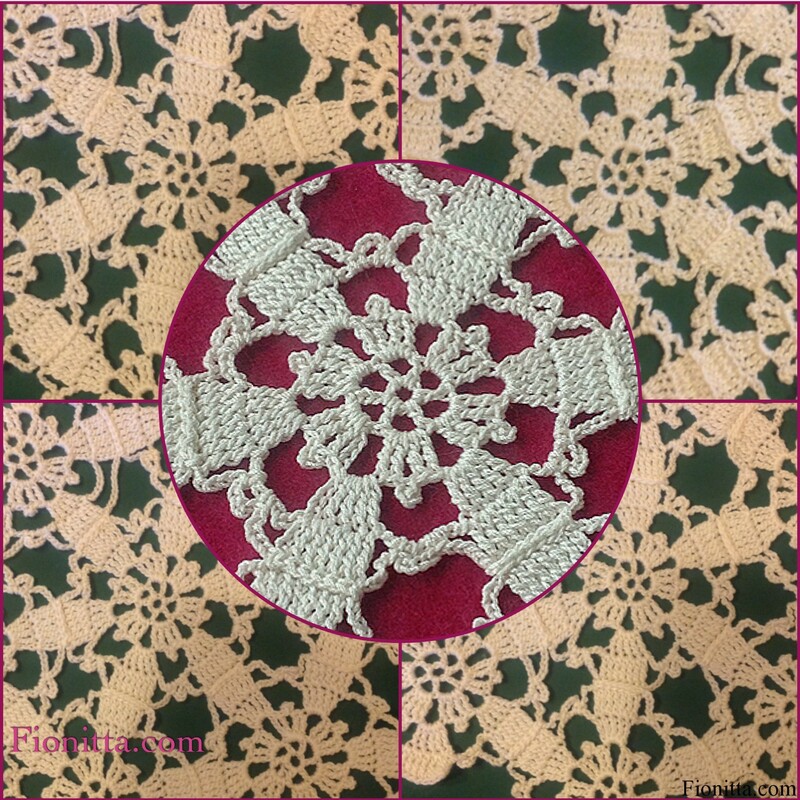 It was to cute crochet motif so I decided I would share it with you! 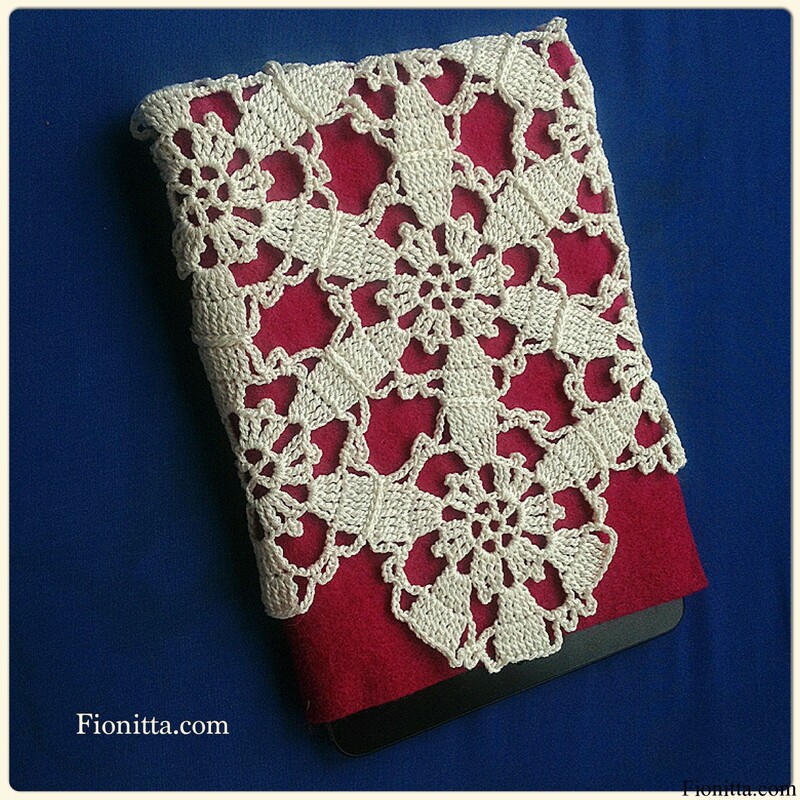 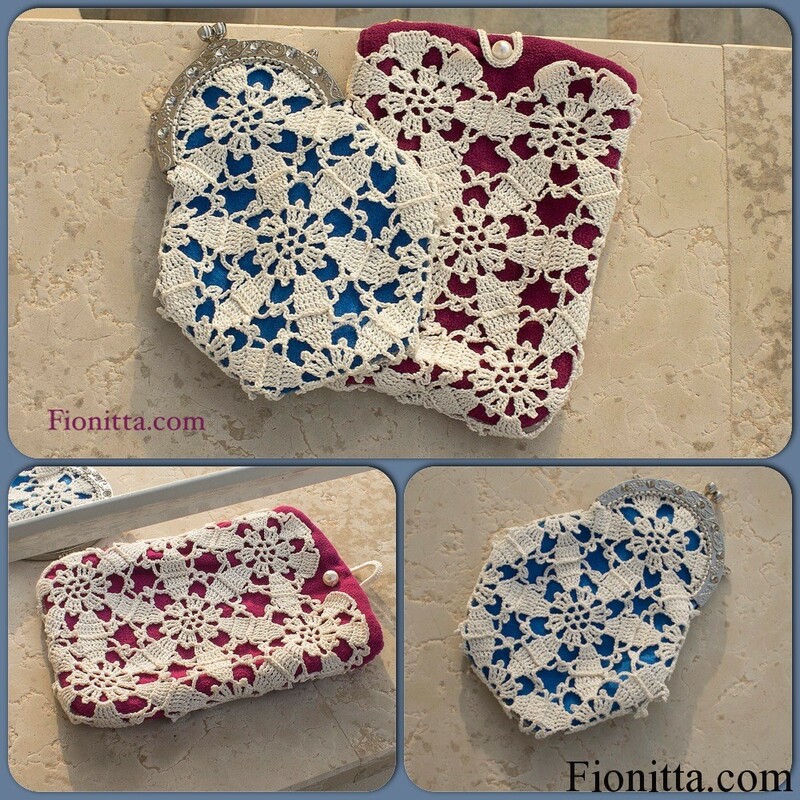 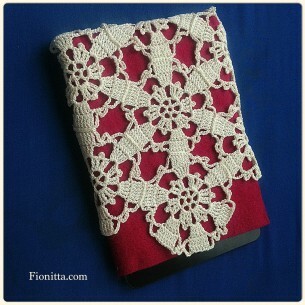 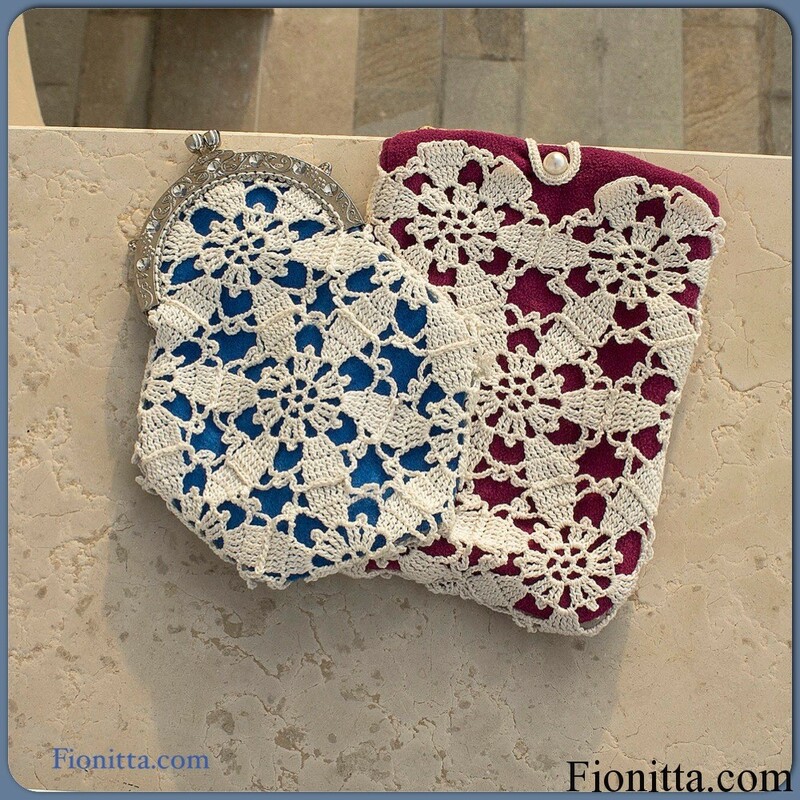 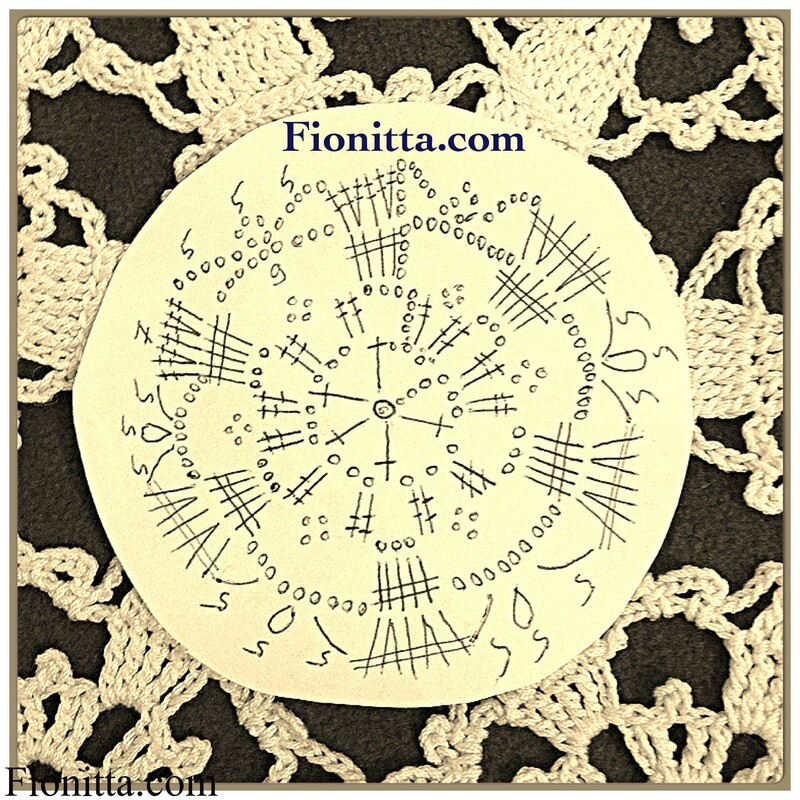 You can use those adorable motifs to decorate different projects such as: bag,shawl , doily….. 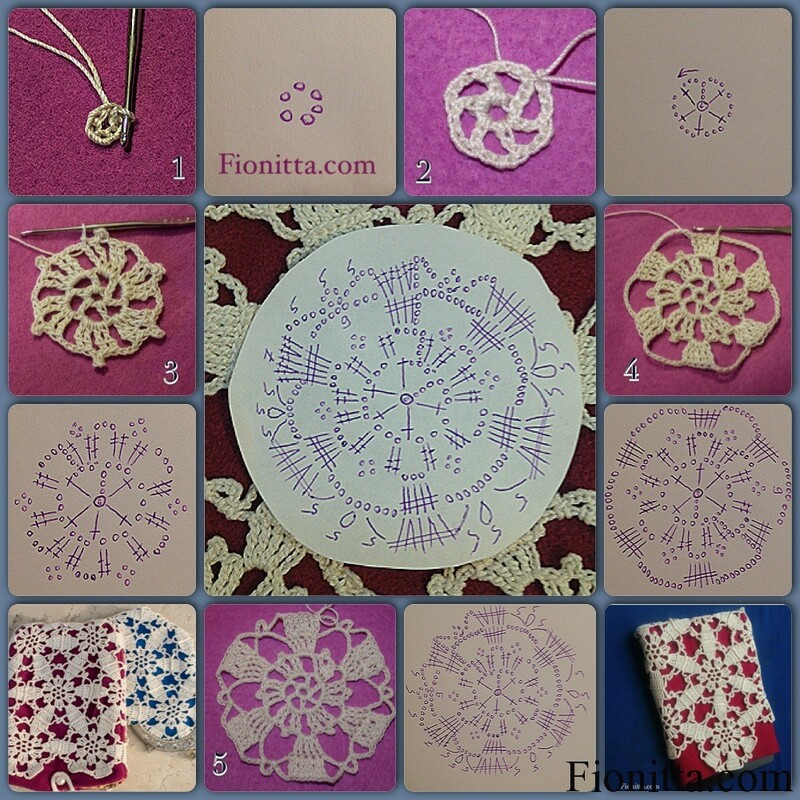 There are many methods of joining motifs together. 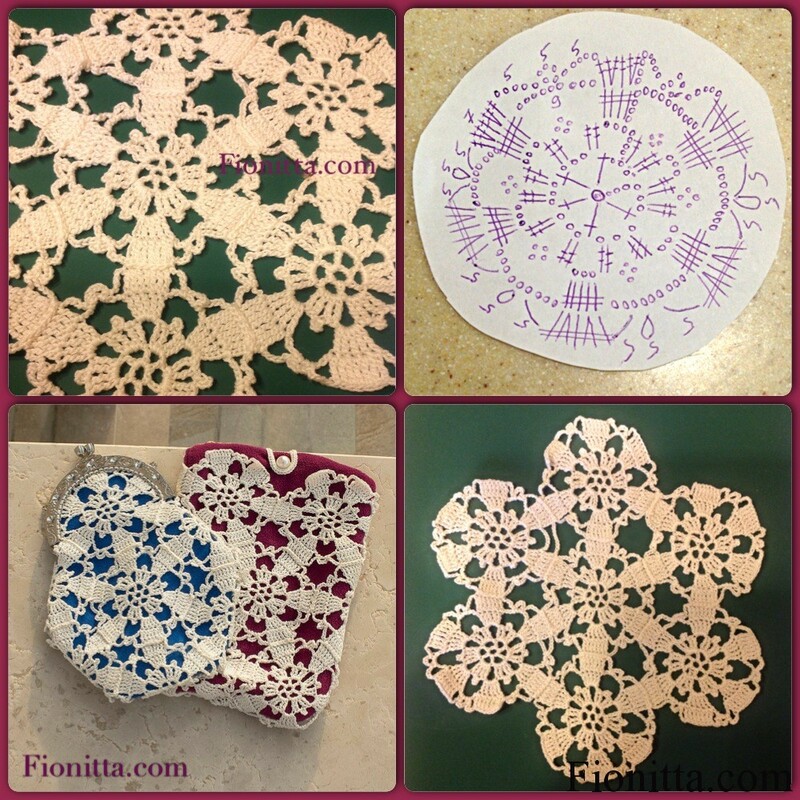 My preferred method is to sew them.